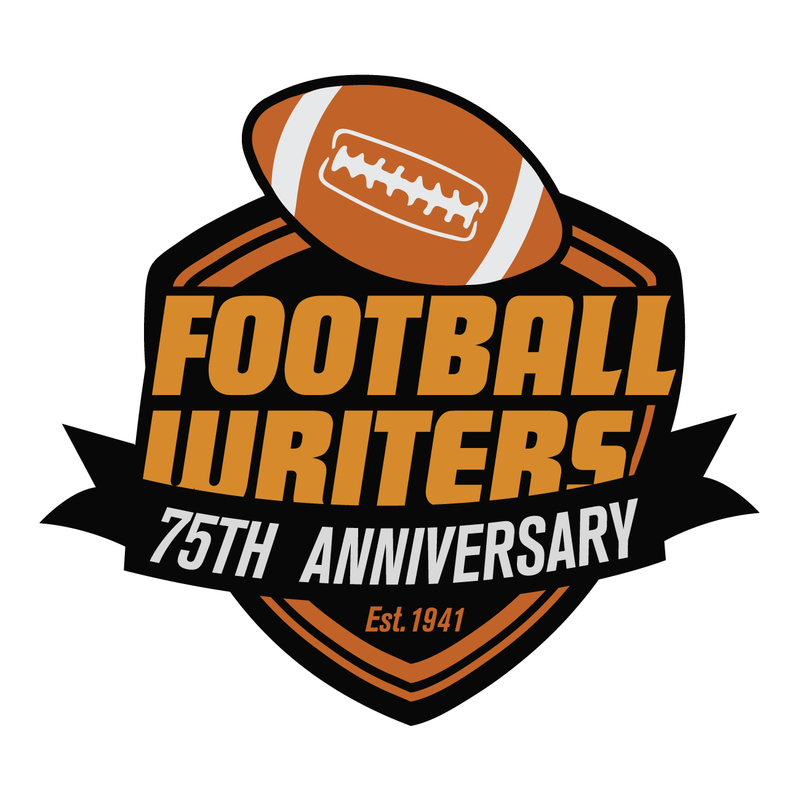 The following is the 23rd installment of the Pillars of the FWAA series. Orville Henry was the 2002 winner of the Bert McGrane Award. Thanks to FWAA member Gene Duffey for writing and researching this sketch. Even the toughest of times seemed to work out the best for Orville Henry. With World War II raging in Europe and the Pacific, and many newspapermen serving overseas, Henry was named sports editor of the Arkansas Gazette in October 1943 at age 18 for the sum of $32 a week. Butch Henry, the oldest of Orville’s four sons, said his father suffered from a stomach deficiency that made him 4F, ineligible to serve in the military. Orville couldn’t eat regular bread or gluten. Orville grew up on the edge of Little Rock, the fourth of nine children and the son of a traveling salesman. He began working for the school paper in ninth grade at Pulaski Heights Junior High. His school ran a program that allowed students to volunteer at the Gazette. He finished high school at 16 in January 1942 and went to work as a copy boy at the Gazette, filling in at the switchboard. Henry worked at the newspaper full time while continuing his education at Little Rock Junior College, which is now Arkansas-Little Rock. He graduated from the junior college at 18. Butch remembered his father coming home for dinner, then returning to the office to put out the next morning’s newspaper, often not getting home again until 2 a.m. But Orville was up at 7, cooking breakfast for his four boys, often his special apple pancakes. When the Little Rock schools attempted to integrate in 1957, it became national news. The racist reaction from white parents and their kids toward the black children made President Dwight D. Eisenhower send in the National Guard. Indirectly it led to Henry becoming the best known sports writer all across the state. Management agreed with Orville and began running his stories from Arkansas football games on page 1A. “He wrote reams and reams of copy,” said Butch. “Orville Henry covered the Razorbacks like Carl Sandberg covered Lincoln,” said the late Beano Cook, once a radio and television college football personality and the 2011 Bert McGrane Winner. Orville quickly developed sources at Arkansas. Henry developed a reputation for favoring the Razorbacks. 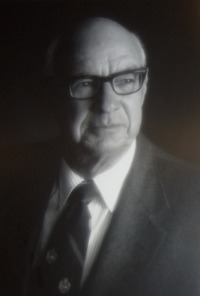 Henry became president of the FWAA in 1981. The Arkansas Democrat, the afternoon newspaper in Little Rock, switched from a P.M. cycle to A.M., going head-to-head with the Gazette. “We were huge competitors in a newspaper war,” said Hall. Gannett, a bottom line newspaper chain, bought the Gazette and began cutting back on space. In August 1989, after 46 years as sports editor of the Gazette, Henry left to join the Democrat. His switching papers was a major story in the state. But the Gazette went somewhere, out of business five years later. Henry looked ill covering Arkansas in January 2000 at the Cotton Bowl. He underwent gall bladder surgery and fought pancreatic cancer for a couple of years. He cut back his columns from four a week to two, but he never retired. Orville became the first media person to be inducted into the Arkansas Sports Hall of Fame in 2001.